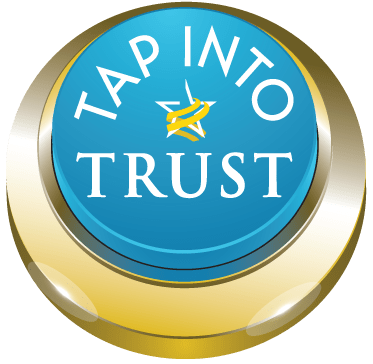 Next month Trust Across America-Trust Around the World (TAA-TAW) begins its 10th anniversary celebration. As the largest global community focused exclusively on helping organizations build trust, we plan to introduce several new programs during the coming year. Twelve Trust Alliance members have recently been named to serve a one-year term on our inaugural Trust Council. The diverse Council members have brought their unique expertise over the past ten years in assisting TAA-TAW in the development and execution of new programs and tools to elevate organizational trust. You can read more about the Council and its members at this link. I have enormous gratitude to this group who have individually and collectively helped make TAA-TAW what it is today. I look forward to their input and guidance as we continue to develop new tools and programs in the future to continue to help organizations build trust.